2018 is turning out to be the best year Ice Prince has had in a while, releasing his ‘C.O.L.D’ EP which saw him returning to his sorely missed hip-hop ways. Even “Yawa”, the pop single that didn’t fit into the project received a warm reception from fans with the Peruzzi feature boasting the song’s appeal. Fresh VDM’s mellow beat, built around a warm synth percussion line conveyed the song’s dancefloor sensibilities. Ice Prince just shared the music video for “Yawa”, set at a flashy mansion with shiny chandeliers and flash cars in the driveway. Both artists embody their cocksure lyrics through their extravagant designer clothes and blings. The Paul Gambit directed clip also captures the sensual mood of the song through lingering slow-motion shots and a cameo from Debota Lawson, who looks stunning in her fancy dress. 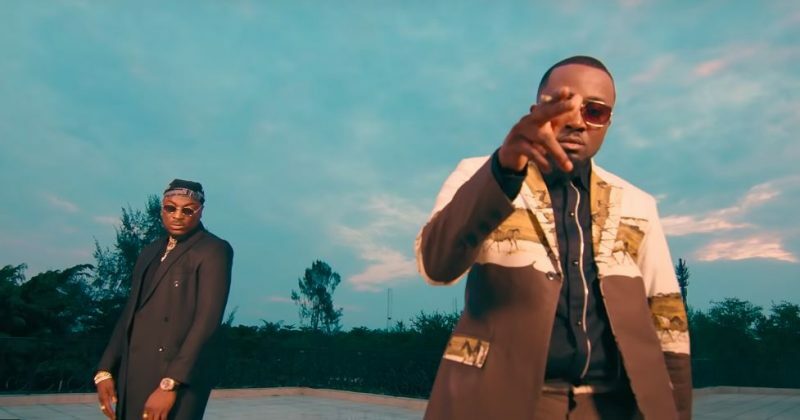 You can watch the music video for “Yawa” by Ice Prince and Peruzzi below.